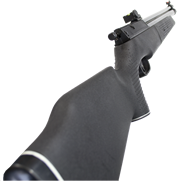 WEBLEY AIRGUNS - Website of Outdoor Sports New Zealand! For over 100 years Webley has been producing airguns that have boasted innovation, quality and reliability. On the heels of the success of the pistol and shotgun markets, Webley decided to enter the air gun market in the early 1900's, Webley released their first air pistol, the Mark I in 1924. 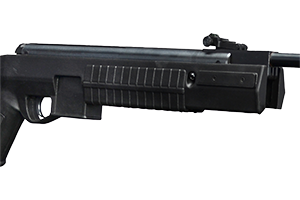 Today, Webley continues to manufacture air pistols and air rifles, boasting a large range of single/multi stroke pneumatic, spring, spring, PCP and CO2 Rifles.